Why Hire A Professional Historian? Touch the future. Tell your story. 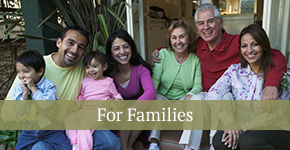 Ensure family culture and traditions get passed on to younger generations. Your story is your family’s story, too. Tell us your story. We’ll do the rest. Knowing their family’s history creates resilient children. Your Voice. Your Story. Your Legacy. 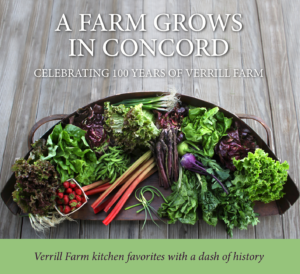 We helped three generations of the Verrill family craft a beautiful and highly readable commemorative book that combines treasured family stories with beloved recipes from the farm’s kitchen. I cannot tell you how many times I have heard “if only” from people when they learn that I am a personal historian. All too often, it is only after a beloved family member has passed away that we realize we have lost part of ourselves—our history and our connection to the past that help define who we are. A person’s story is a priceless gift to children, grandchildren, and future generations. 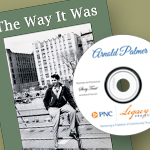 I help families honor loved ones by recording and preserving their life stories—as memoir books, oral histories, and documentary videos. I also help businesses document their histories as a strategic business tool to develop customer loyalty, retain and inspire the best employees, and honor their founders and leaders. 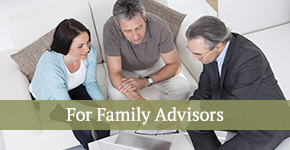 If you need a family historian, business historian, oral historian, video producer, editor, ghostwriter, memoir writer, or book publisher, Story Trust can help. 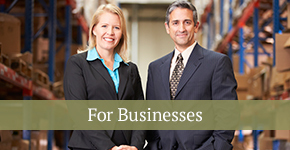 See how we can create a lasting legacy for you, your family, or organization. 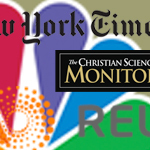 Story Trust has received press from the likes of The New York Times, Kiplinger’s, NBC, Reuters, and more. 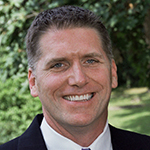 David has over 25 years of professional writing, editing, publishing, and media production experience. Story Trust saves lives—one story at a time. We help families, businesses, and organizations tell their remarkable stories in ways that create a lasting legacy. © 2007-2019 Story Trust Publishing, LLC. All rights reserved. Story Trust is a trademark registered in the US Patent and Trademark Office.